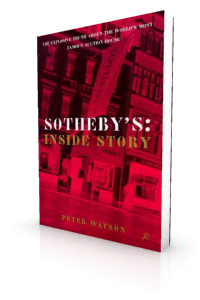 Peter Watson tells the story of his five year investigation into Sotheby’s and his discovery of a score of illegal practices that include the facilitation of smuggling, the sale of antiquities known to have been stolen from tombs, fake bidding, and the rigging of the Art Market Index. Front-page news across the world, the book provoked a major shake-up in auction house practice. "Shame, shame on all of us … A triumph of investigative reporting." 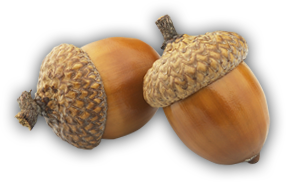 "It has opened the door on an Augean stable, and we’re all reeling at the stink."